While most people prefer the gentle techniques listed above, we do have a few patients who like the good ol’ fashioned popping techniques. If that’s what you like, we can deliver that too if it is deemed appropriate for your condition. If you’ve been to a chiropractor before and prefer to be adjusted in a particular way, let Dr. Joseph Bogart know. We want you to relax, enjoy and fully benefit from your chiropractic care. 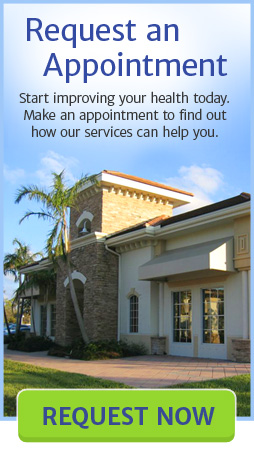 Contact Parkside Health & Wellness today at (954) 340-7545 to make an appointment.